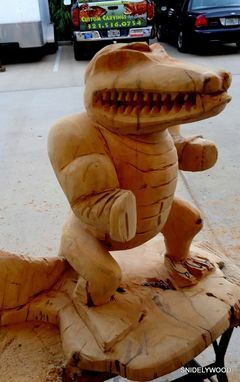 University Of Florida Mascot "Albert The Fighting Gator"
This is Albert the Mascot for the University of Florida. 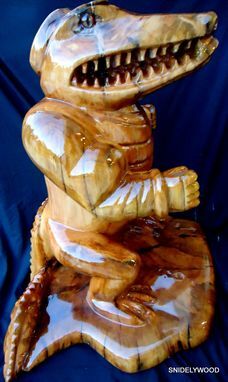 Albert the Fighting Gator. 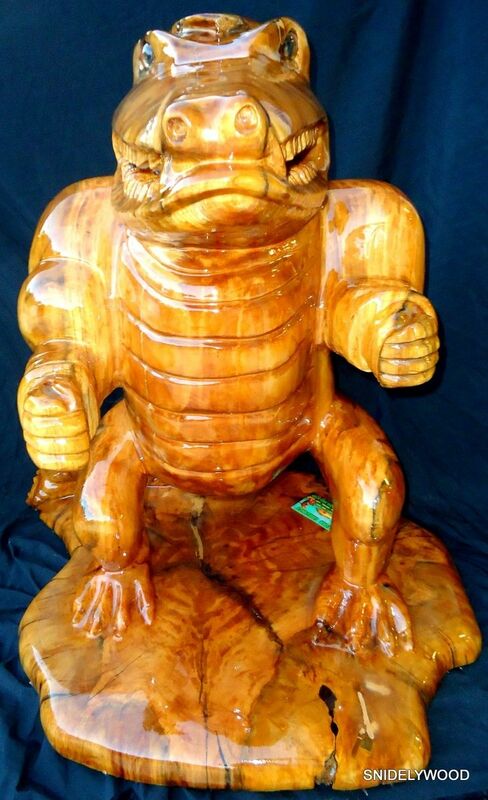 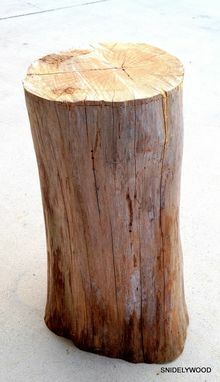 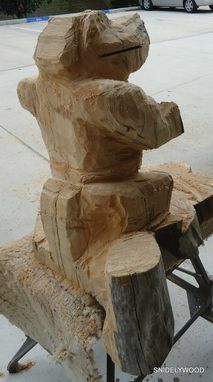 Sculpted from a rescued cypress Timber. 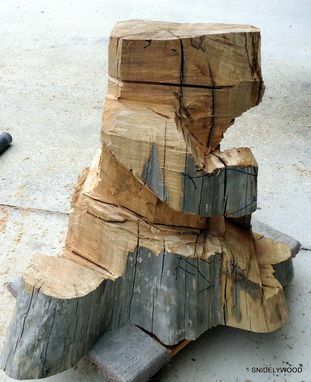 This awesome piece of custom art is approx 30" tall and 24" wide and 24" deep.